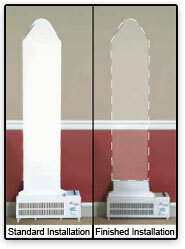 Cleaner, Healthier Living: The E·Z Breathe Ventilation System Delivers. E·Z Breathe tackles them all for noticeably cleaner and fresher indoor air. According to the World Health Organization, indoor air pollution causes about 14 times more deaths than outdoor pollution, or about 2.8 million lives each year. 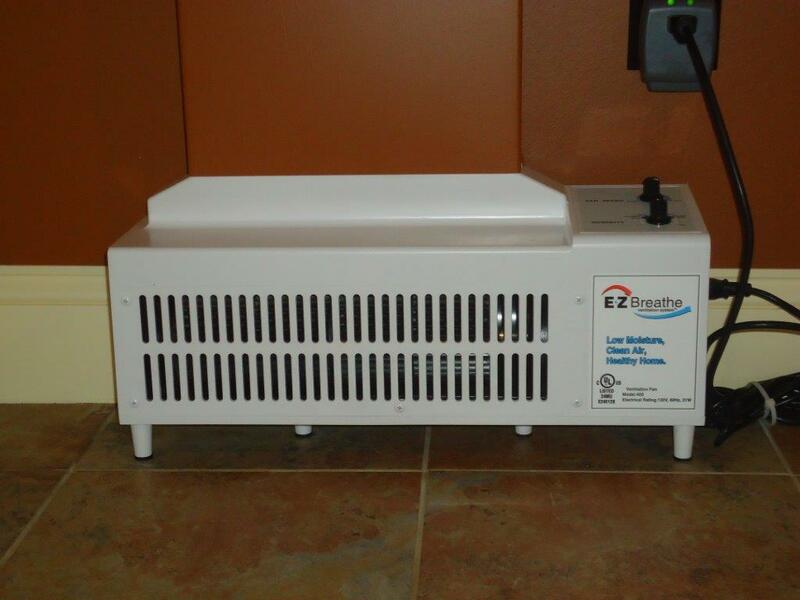 E·Z Breathe replaces traditional dehumidifiers and ensures clean, fresh air flows throughout the home. Using just 40 watts of electricity, the E·Z Breathe costs, on average, $4 a month to operate with no maintenance hassles, compared to a traditional dehumidifier which can cost up to $30 a month to run. Plus, the maintenance-free E·Z Breathe will not harbor and spread mold and mildew throughout your home and is backed by an industry-leading 10 year warranty. How Does E·Z Breathe Work? The concept is simple: Since water is heavier than air, the moisture in the building or home gravitates to the lowest level. Creating a slight pressure variance, E·Z Breathe draws the damp and contaminated air down and out of the home at that level and vents it outside. 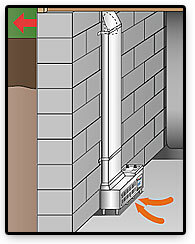 It then replenishes the contaminated air with fresh, dry air resulting in a complete air exchange up to 10 times each day. The E·Z Breathe unit is equipped with a humidistat, which regulates airflow to achieve a desired level of humidity, providing continuous comfort and peace of mind, too.